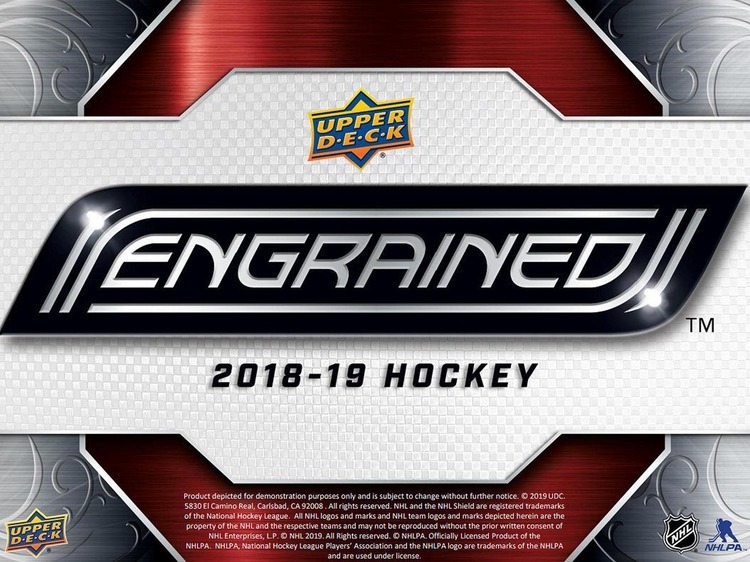 Each Box contains One Rookie Auto or Rookie Auto Material Variation Card, Two additional Autographs or Memorabilia Cards, and One Base, Ultimate Introductions, or Parallel Card! The 50 card Base Set includes the games' biggest superstars, all numbered to 149. HOBBY EXCLUSIVE! 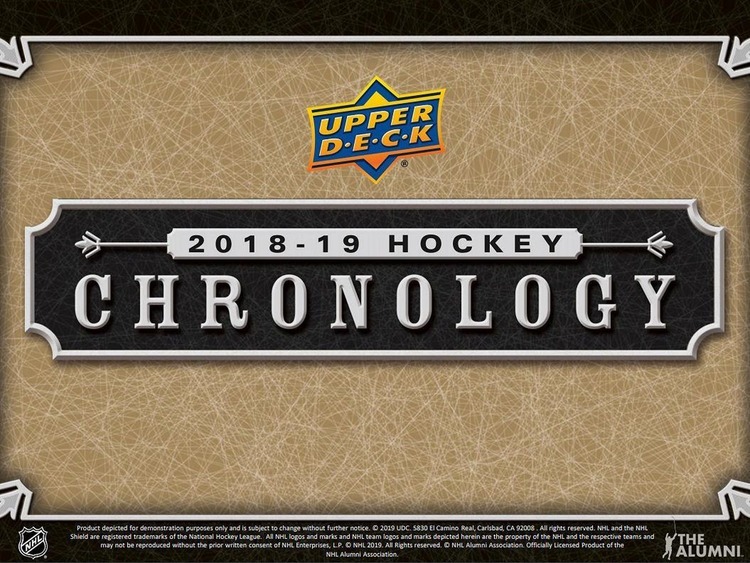 Ultimate Rookies Auto Shield Variations, 1-of-1 Rookie cards containing a NHL Shield Patch. They're back! Look for Signature Masterpieces autograph cards falling 1:8 packs! NEW! Find Ultimate Quad Materials, featuring 4 pieces of memorabilia from 4 players (#'d as low as 25).